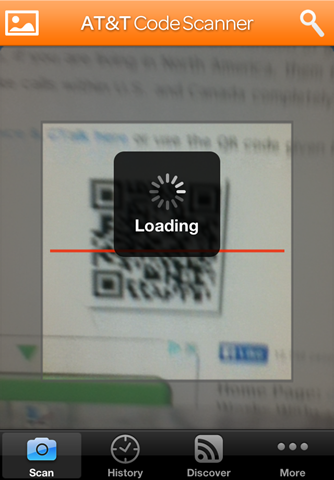 HomePosts Tagged "QR code reader"
This article talks about 5 free online QR code reader websites. 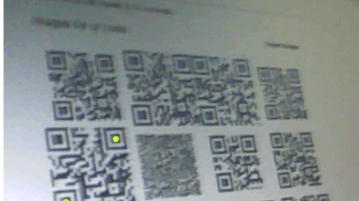 Check them out to scan any QR code without installing anything on your machine. Norton Snap is free QR code reader for Android that scans QR codes for malicious links, before it opens them in the browser of your phone. Checkout these 10 free QR code scanner apps for iPhone which will help you scan and decode the QR codes with ease. 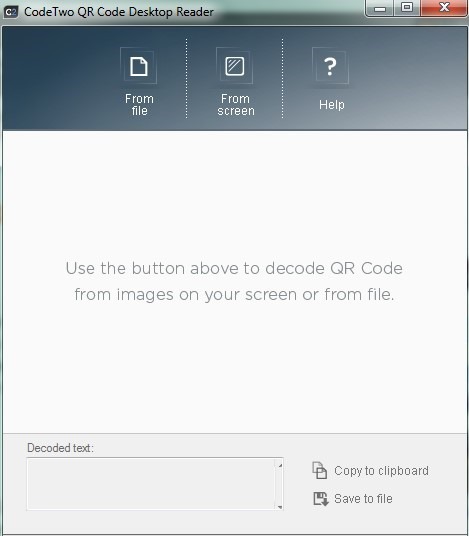 CodeTwo QR Code Desktop Reader is a free QR code reader for PC that decodes text hidden in QR codes and shows information stored in a particular QR code.